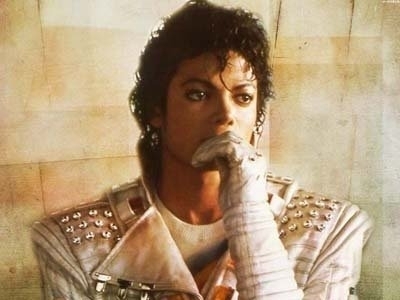 Captain Eo. . Wallpaper and background images in the Captain Eo club tagged: michael jackson captain eo hot. He just realized how good he tastes.